Vivo V3 Max Gets A Massive Price Cut, Down To Just PHP 13990! 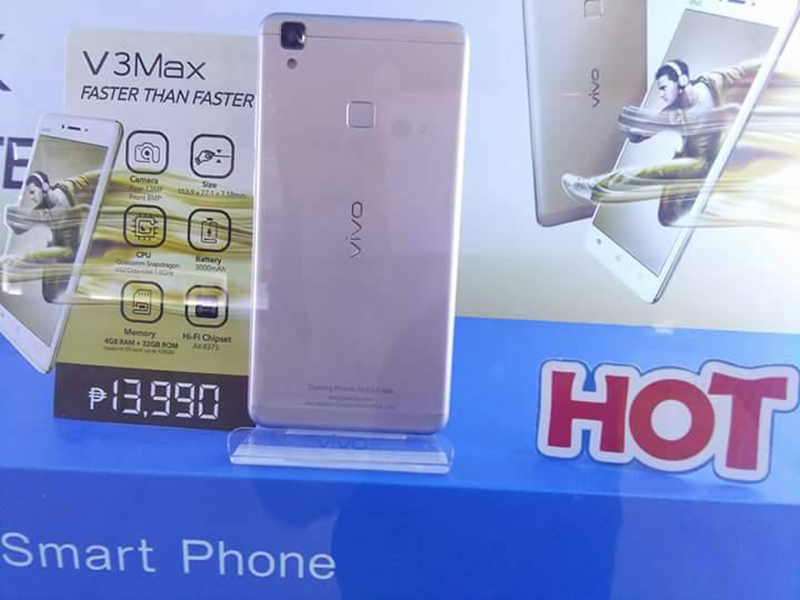 Home / mobile / news / vivo / Vivo V3 Max Gets A Massive Price Cut, Down To Just PHP 13990! Bargain alert! Vivo Philippines just had a major announcement of their Facebook page that the powerful V3 Max is now more affordable than ever! Vivo V3 Max goes on sale! As a refresher, the Vivo V3 Max is tagged as one of the best midrange phones that's readily available in the country for 2016. Why? It's equipped with arguably the best specs for the price that includes: 1.8 GHz 64 Bit Snapdragon 652 octa core processor, Adreno 510 GPU, 4 GB RAM, 3,000 mAh w/ Quick Charge 3.0, and AK4375 HiFi chip. 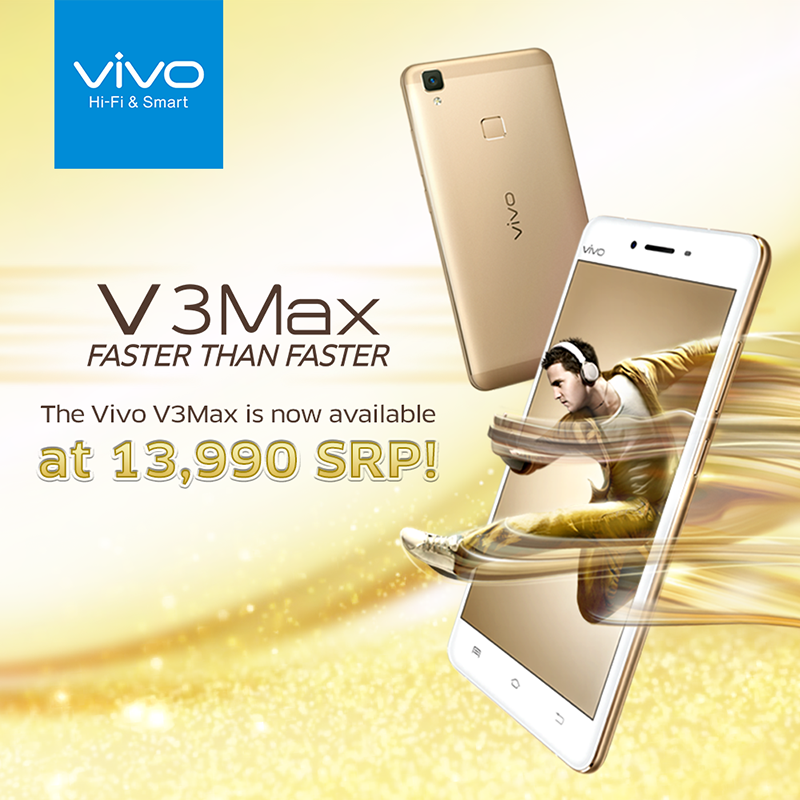 From the original SRP of PHP 16,990, the Vivo V3 Max is now down to just PHP 13,990! That makes it the most affordable phone in PH with this kind of setup that'll be great for gaming! Thanks for the tip Geo Bryan PF!